located in the Upper Park Heights area of Baltimore. This full service brick building has a staffed 24 hour reception desk, doorman, valet parking, handicapped accessibility plus an elegant lobby. The building sits back off of Park Heights Avenue with the quiet feeling of a park. 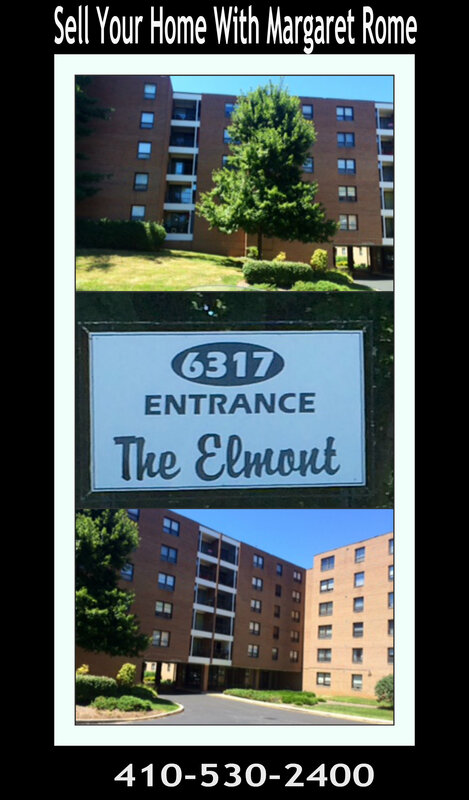 The Elmont is located in the eruv with lots of lush landscaping and pretty views from the balcony. We are looking for the right buyer for this one bedroom condo. Would you like to live in The Elmont?